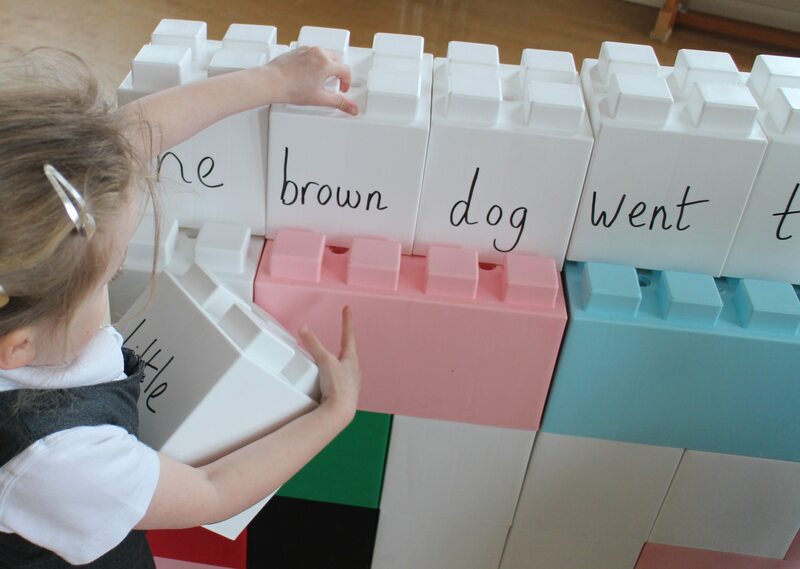 EverBlock is a Life-Sized Modular Building Block That Allows You To Build Anything ! We Hire & Sell all colours and sizes of blocks in the UK. 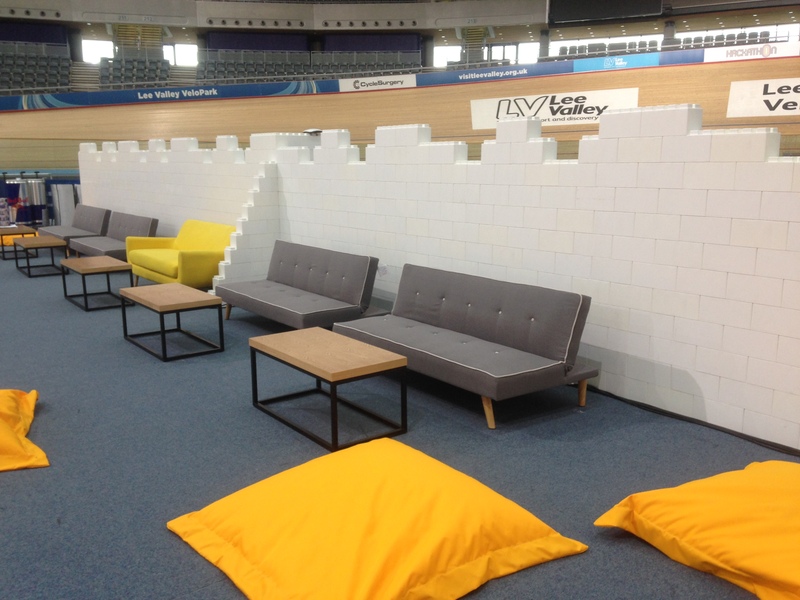 We also offer a complete delivery and install service for all types of applications ranging from Exhibitions, Conferences, Experiential Marketing, Team Building to Educational requirements, Outdoor Events and Parties. Anything you’ve constructed can be taken apart and re-assembled again, or the pieces can be remodelled to build other items and objects making EverBlock systems a uniquely Green building method. For more details please call our sales office 01420 488477. 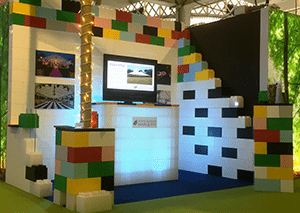 Use EverBlock to build practical and stylish modular retail displays, sales counters, display columns and plinths of varying sizes and heights. EverBlock is a must for all schools. Perfect for early learners and young builders to help develop skills in counting, shape and colour sorting. 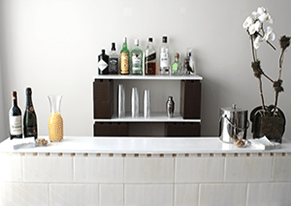 EverBlock is wonderful at creating room dividers in offices and apartments. Construct portable or permanent walls for a variety of uses. 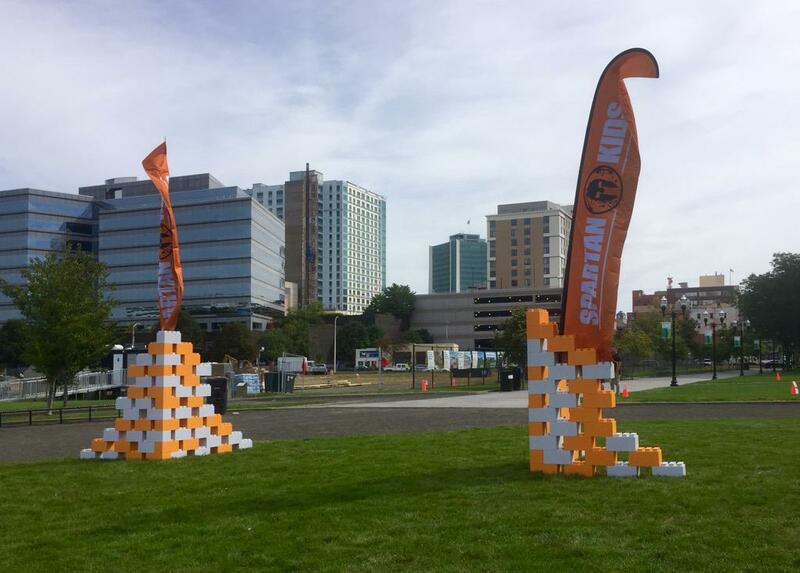 EverBlock modular building blocks are ideal for team-building events, experiential marketing projects, brand activations and all types of unique projects. It’s quick and easy to build almost anything by stacking and organizing the universal blocks into virtually any shape, pattern, or size. Alternate colours as desired to create incredible customised objects plus a vast array of modular furniture and imaginative decorative items.